Real money Slingo formats Slingo Riches and Slingo Extreme have launched in New Jersey, America, on PlaySugarHouse.com, owned by Rush Street Interactive. America, and New Jersey, are the home of the original Slingo game format, where it was a huge social gaming success on the AOL and then Facebook platforms in the 1990s. 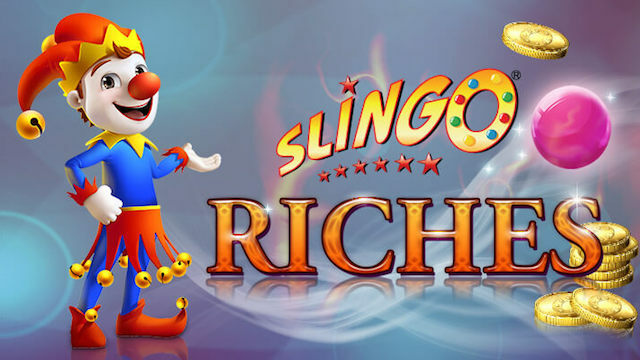 Richard Schwartz, president of Rush Street Interactives, said: “Slingo has been a fan favorite in the New Jersey game market for more than two decades, and we’re excited to bring Slingo to a whole new online audience. UK gaming company, Gaming Realms, acquired the Slingo brand in 2015 and has since developed a number of different play for real version of the game as well as launching the Slingo.com casino and white label casinos BGT Games, The X Factor Games, and Love Island Games. You can read about the history of one of the gaming industry’s evergreen brands right here at Offersville, and learn more about the Slingo games built by Gaming Realms on our Slingo Slots pages. Join Slingo.com today and get an exclusive welcome bonus for Offersville readers – 50 Free Spins on Starburst Slots – No Deposit Needed.